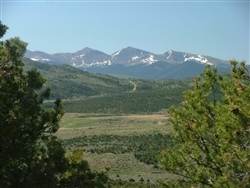 48.61 Acres Blanca, Costilla County, Colorado Our Price: $48,000. No qualifying financing. Instant online purchase available.